After Google announced android a couple of years back (that aims at the mobile market) the whole buzz about a Google OS went away. Suddenly yesterday Google dropped a bomb on the IT world. 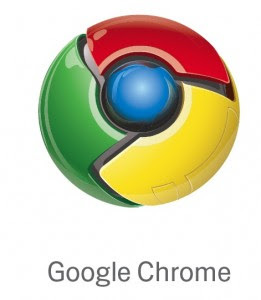 The company announced the Google Chrome OS, an operating system that aims for web use. Google already supports everyday use with web-based application such as google docs, email, youtube etc and in addition there are countless application on the web for just about everything. Google aims at the netbook market and in the announcement the company metions that is already in talks with manufactures. Chrome OS supports both x86 and ARM processors and according to Google it is build on top of a Linux kernel with a whole new windowing system. The OS will be opensourced next year. I do not really know what Google expects from it but the fact is that it has gone from a search engine to a major software vendor for just about any IT field. In a previous post the Google approach is mentioned. On top of the company characteristics mentioned there I should add: "when you see something that is not done correctly and ruins it for the users as well as you as a software vendor, do it from scratch yourself and market it". I am not sure that this applies here but it is the way google thinks about it.